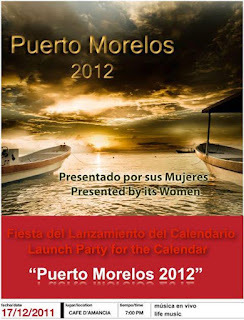 Puerto Morelos Blog: Reminder: Pre-Order your 2012 Puerto Morelos Calendar! 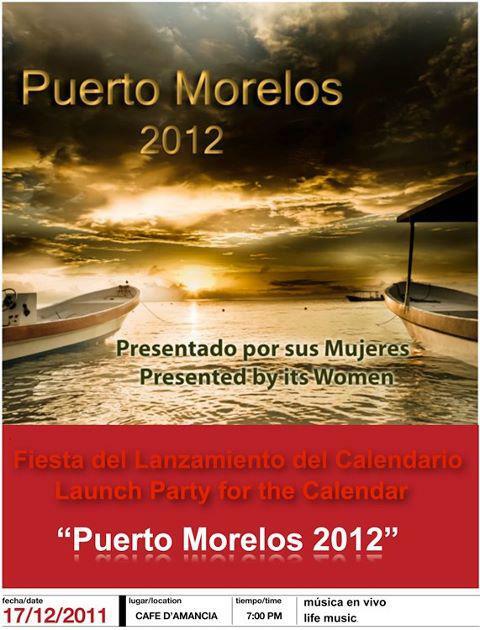 Reminder: Pre-Order your 2012 Puerto Morelos Calendar! Quick Reminder: Have you pre-ordered your 2012 Puerto Morelos Calendar yet?? If not, be sure you do so that we reserve one from their limited quantities for you!! What is the price of the calendars??? They are 195 pesos. You can view more info and pre-order form by clicking on the link in the post.